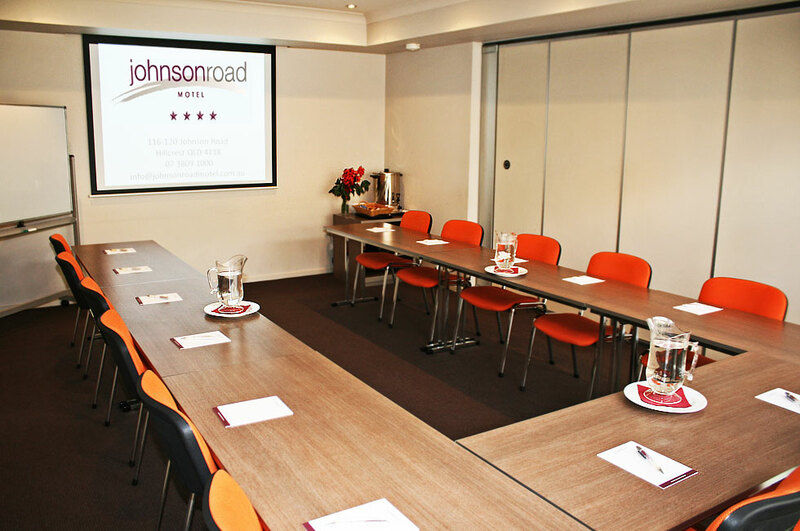 Johnson Road Motel is conveniently located 4 star accommodation in Hillcrest. 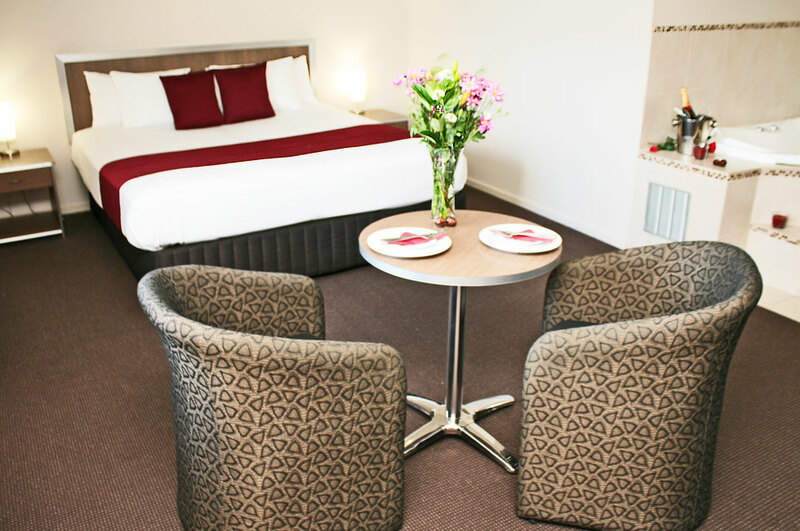 If you are working or visiting Hillcrest, and need modern, clear accommodation, with friendly staff and great service, please visit us at Johnson Road Motel. 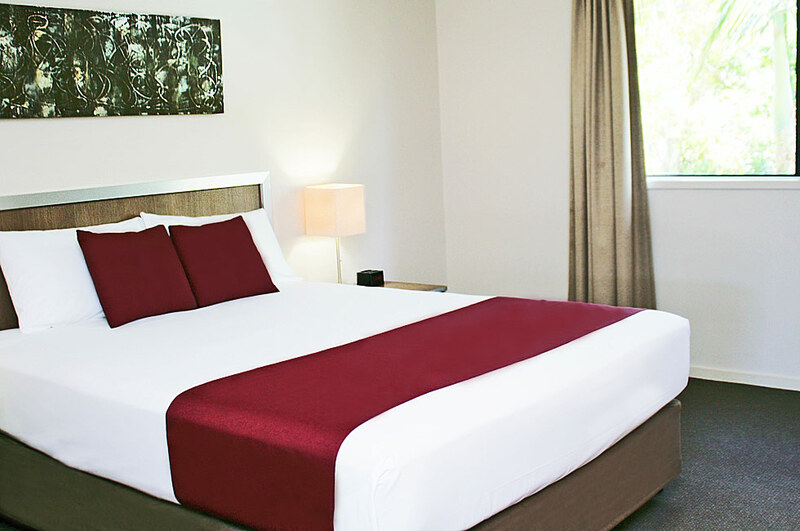 We are only 2 minutes from Browns Plains and nearby attractions including the Greenbank RSL, Grand Plaza Shopping Centre and over 50 local restaurants and food outlets. 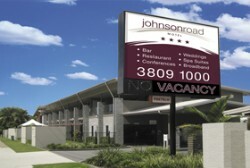 Johnson Road Motel has 24 luxurious units with queen and king size beds. 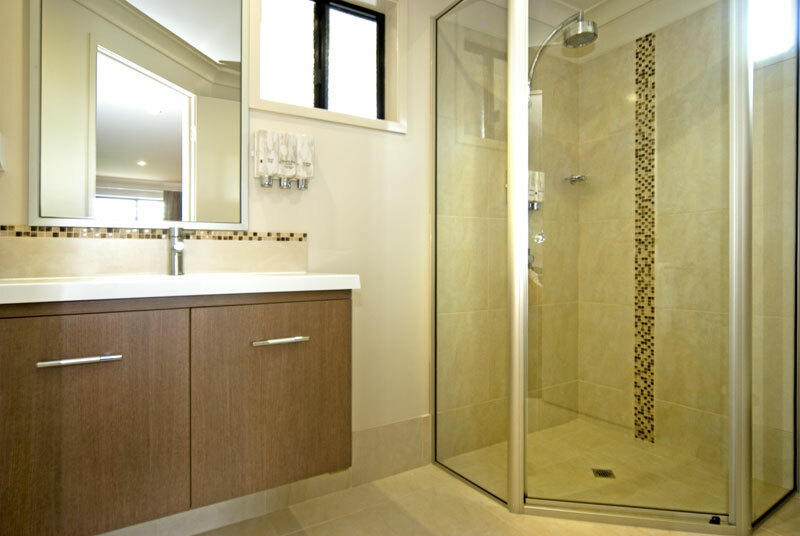 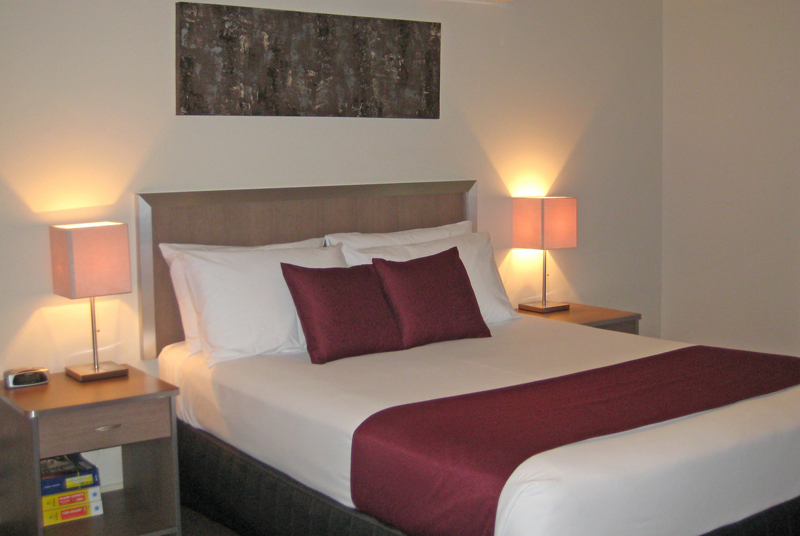 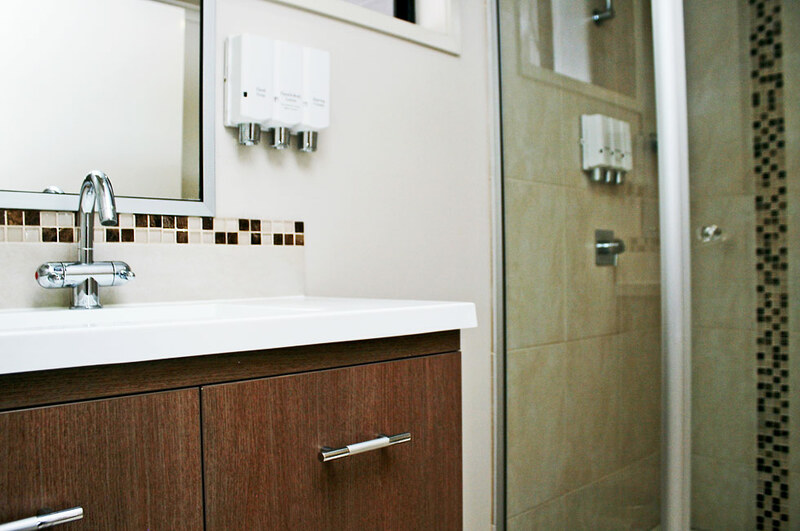 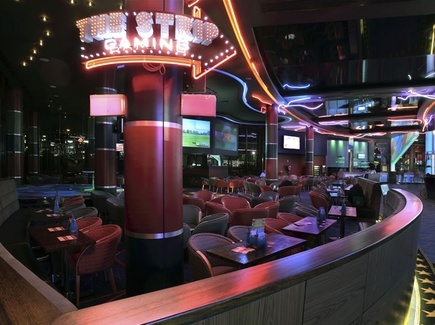 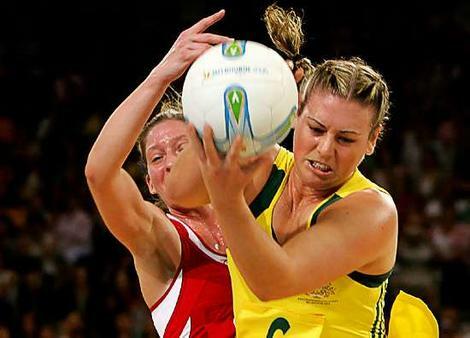 All rooms have modern bathrooms, flat screen TVs, free broadband Internet and Foxtel cable TV. 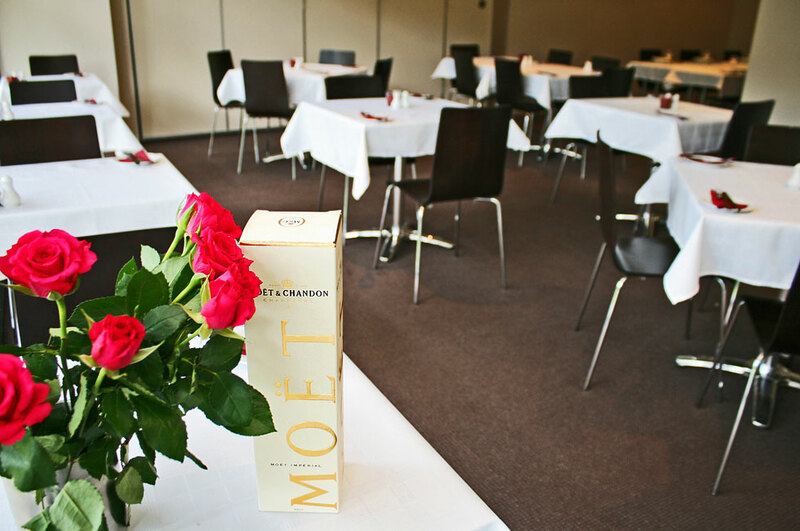 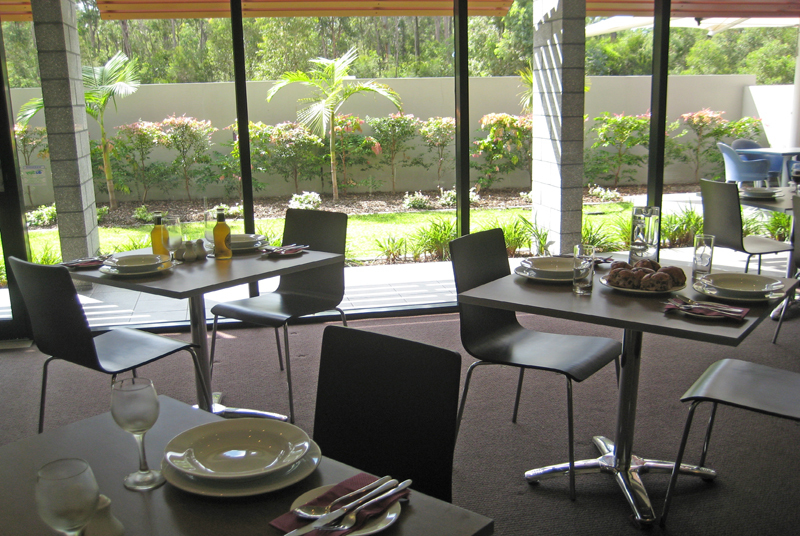 Guest can enjoy our licenced restaurant and BBQ area. 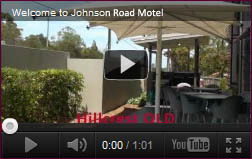 To find Johnson Road Motel, we are at 116 Johnson Road, Hillcrest, near the intersection of the Lindsay Highway/Beaudesert Road and the Logan Motorway (M2).